Al Salam Rotana Khartoum is a 5-star hotel located in Sudan close to Afra Mall and a 15 minutes drive from Khartoum downtown. 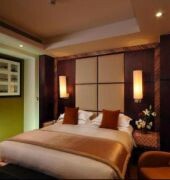 Guest rooms are equipped with satellite TV, minibar, tea/coffee making facilities, mini fridge and internet access. 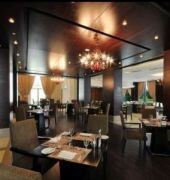 The buffet restaurant serves international dishes and the cafe offers a choice of lights snacks and beverages. Leisure amenities include an outdoor pool, fully-equipped gymnasium, sauna, steam bath and massage services. Other amenities include a business centre and meeting rooms. Khartoum International Airport is approximately 6 km from the hotel.